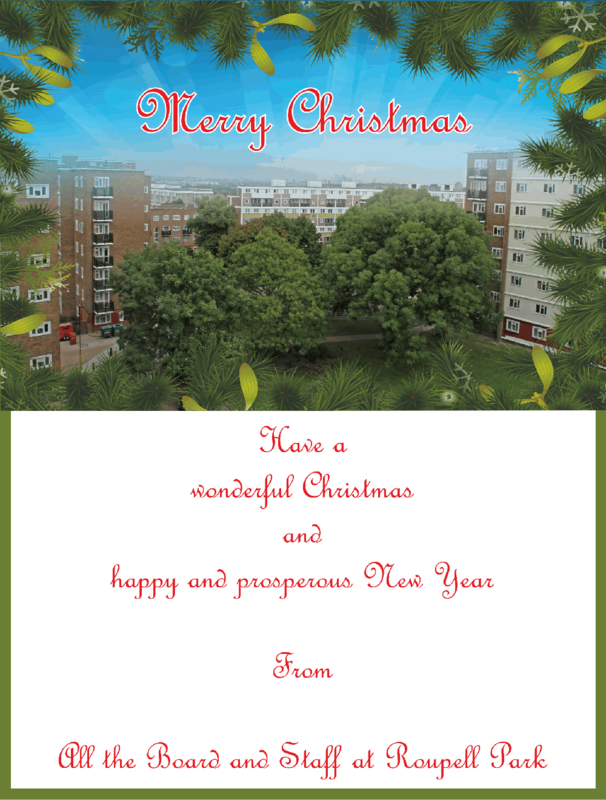 Roupell Park Resident Management Co-op (RPRMC) was set up in 1996 as a result of the residents of the estate wanting to take real control of the way in which their homes are run and was one of the first of some 15 Tenant Management Organisations in Lambeth. We manage 573 homes (405 tenanted, 165 leasehold, 3 freehold). There are 15 blocks of flats centred around well maintained estate greens, a ball park area and children’s play areas. 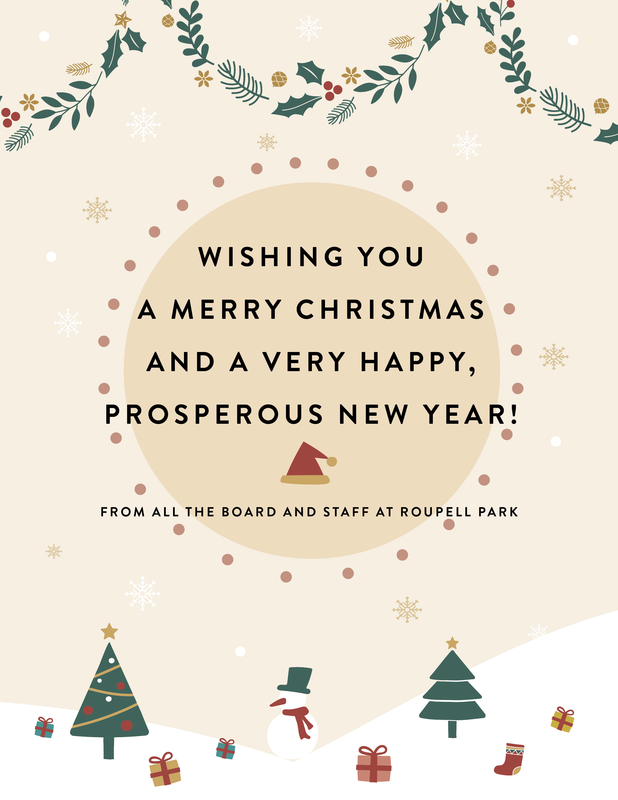 Roupell Park estate is situated at the top of Brixton Hill in the London borough of Lambeth with excellent transport links to both Brixton and Streatham and onward to Central London. Its location also means that it has close ties to Tulse Hill. It does not therefore sit comfortably into any single neighbourhood community but rather has both the advantages and disadvantages of having links to several. We are a not for profit benefit of the community society which means that any ‘profit’ we make (we call it surplus) must be used for the benefit of our community. We are a member owned organisation and have over 250 registered members representing 47% of estate households. Each member holds a share to the value of £1 which entitles them to participate in the decision making processes of the TMO and to stand for election to the board. But we deliver services to all of the residents of the estate regardless of whether they are members. Our TMO is managed by a management board which consists of residents who are elected at the Annual General Meeting or co-opted during the year. All resident board members are volunteers who do not receive payment for their work on behalf of RPRMC. Roupell Park Estate has a very diverse community with around 62% of tenants being from black and minority ethnic communities. 54% of the estate consider themselves to be black (45% for the Borough as a whole), 36% white (34%), with no other group on the estate amounting to more than 2% of the population. Of those who consider themselves to be black, 54% are Black Caribbean and 39% Black African. Of those considering themselves to be white 61% are white British with the largest other white group being Portuguese. On Roupell Park, 19% of tenants are over retirement age and 39% of tenants are between 25 and 44 and the same proportion between 45 and 64. Also 17.5% of tenants consider themselves to have a disability or other vulnerability.